Daniela Doroftei holds a Master in Mechanical Engineering from the Technical University “Gheorghe Asachi” Iasi, Romania (2002) and a Master (DEA) in Applied Science from the “Université Libre de Bruxelles”, Belgium (2003). 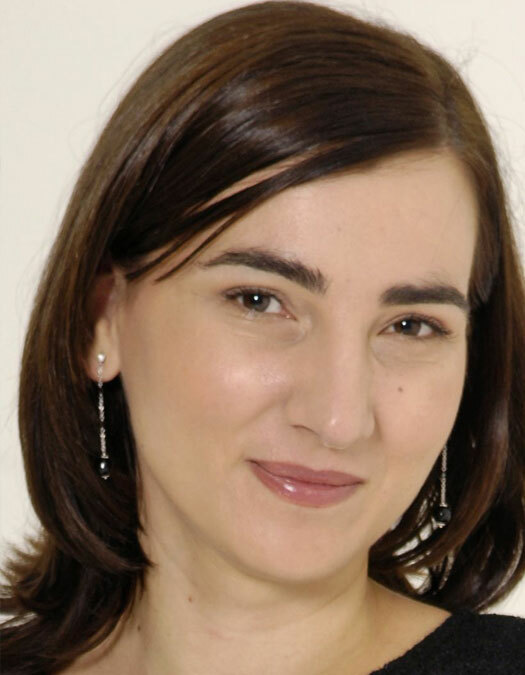 She is Work Package Leader in the EU FP7 Project ICARUS (2012-2016) in which she is responsible for end-user requirements, architecture definition, validation scenarios definition, user engagement activities, user acceptance and technical coordination. She is Project-Partner in the EDA (European Defense Agency) Project Networked Multi-Robotics Cooperation (2007-2010) where she is in charge of the decentralized multi robots cooperation. As Member of the EU FP6 Project View-Finder she deals with the behavior based control architecture for mobile robots.